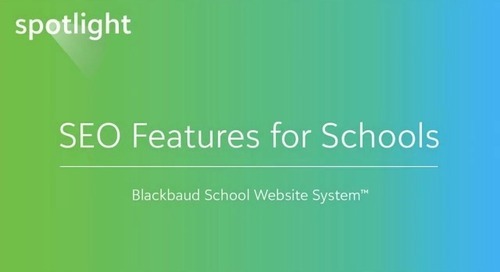 Please note: The solution referred to in this demo as Blackbaud Smart AidTM is now called Blackbaud Financial Aid ManagementTM. 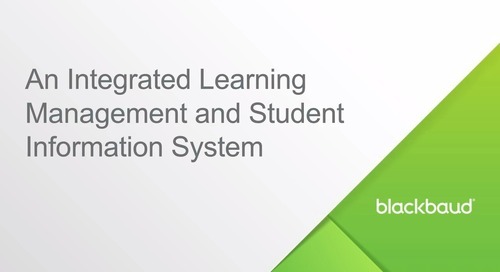 While the product name has changed, the functionality for K–12 schools shown in this video remains the same. 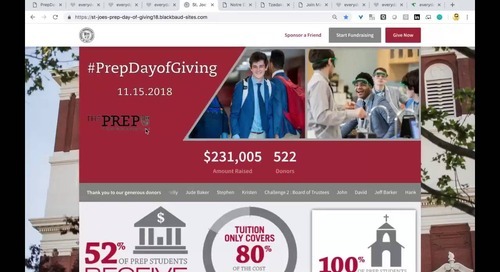 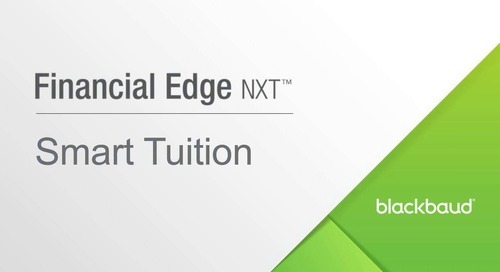 In this demo, you'll see how Blackbaud’s Financial Edge NXT and Smart Tuition work together to simplify fund accounting and tuition and fees management, allowing you to work more efficiently.